Maulana Azad National Urdu University is a central university located in the city of Hyderabad, University offers a number of degrees, diploma, certificate courses for the Undergraduate, Postgraduate and doctorate programs. 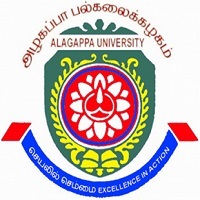 University was named after theMaulana Abul Kalam Azad, India’s first minister of education, a scholar of Urdu literature. 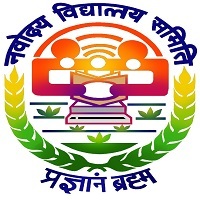 Check here details regarding admission in Maulana Azad National University 2019 such as important dates, eligibility criteria, application process, academic criteria, etc. 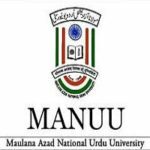 Check Here – E Prospectus for MANUU Admission 2019. 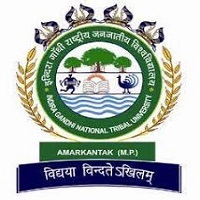 Professional Diploma in Elementary Education (D.El.Ed); Civil Engineering; Computer Science Engineering; Electronics and Communication Engineering; Information Technology. Under Graduate Courses: Bachelor if Education and Bachelor of Technology. Paramedical Diploma and Certificate Course: Diploma in Emergency Medical Technician, Certificate in Dialysis Technician, Diploma in Dialysis Technician, Certificate in Emergency Medical Technician. Passed Urdu as a subject/language or as a medium of instruction at 10th or 12th or Graduation level, in addition to the qualification criteria. Candidate should have studied the relevant subject with minimum marks as prescribed for the respective program. The candidates with 10th /12th equivalent from Madarsa Boards shall be considered for Urdu eligibility. The Madarsa where the medium of instruction is not Urdu shall not be considered for Urdu eligibility. Candidate must apply by visiting the official website of the university. Read all the information carefully from the prospectus before filling the application form. Give all the required educational details such as passed examinations and obtained marks. Upload scanned images of signature, photographs, left thumb impression in the given format. For the successful submission of application, form candidate must submit the application fee. Candidates can submit application fee by any of online mode only. Applicants can download admit card from official website of authority. Applicants can download admit cards by using application number and Date of birth. It is must to carry admit on the day of examination. No student will be allowed to enter the examination hall without a valid admit card.